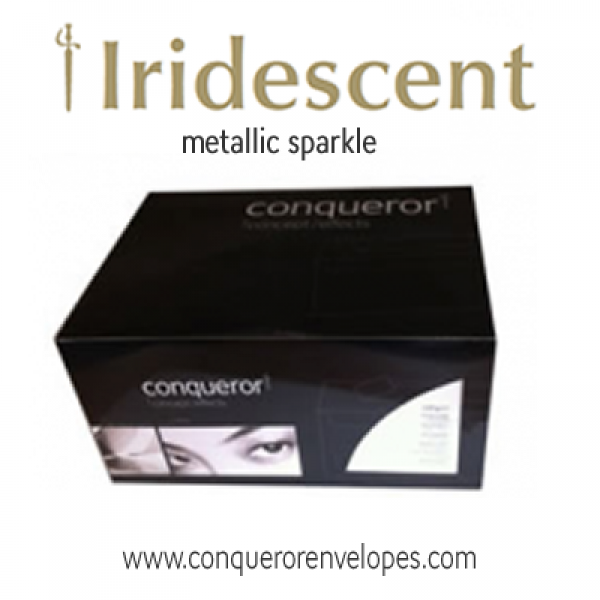 Iridescent sparkle envelopes, perfect for any business or individual that appreciates the finest quality available today. 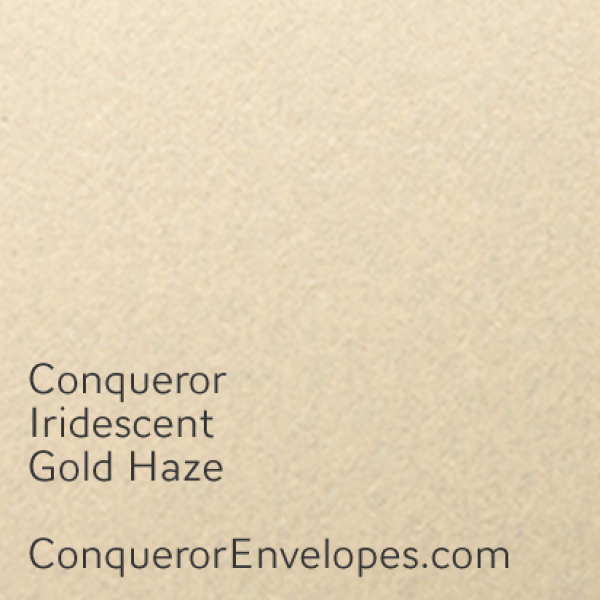 Conqueror Iridescent Sparkle Paper... 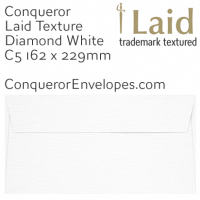 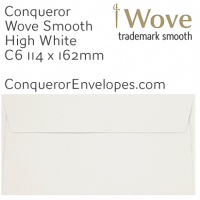 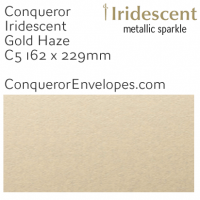 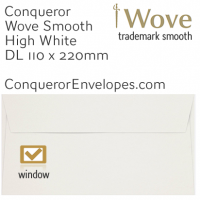 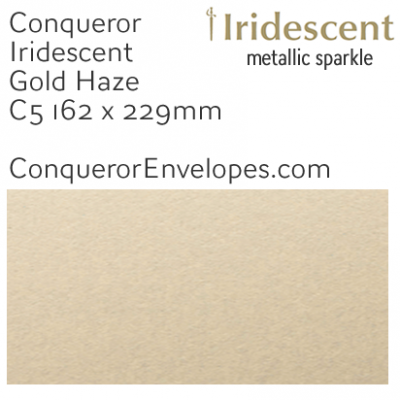 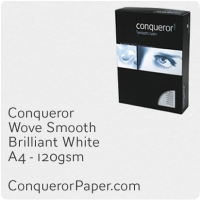 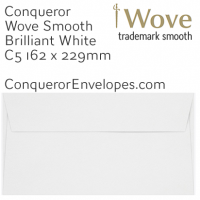 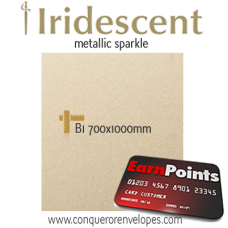 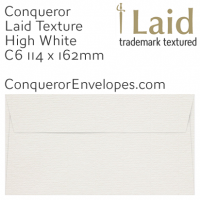 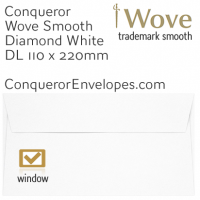 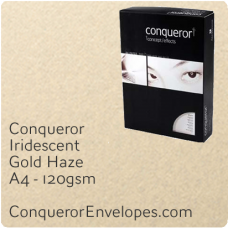 Stunning metallic sparkle Conqueror polished finish, in..
Conqueror Iridescent Sparkle Paper... 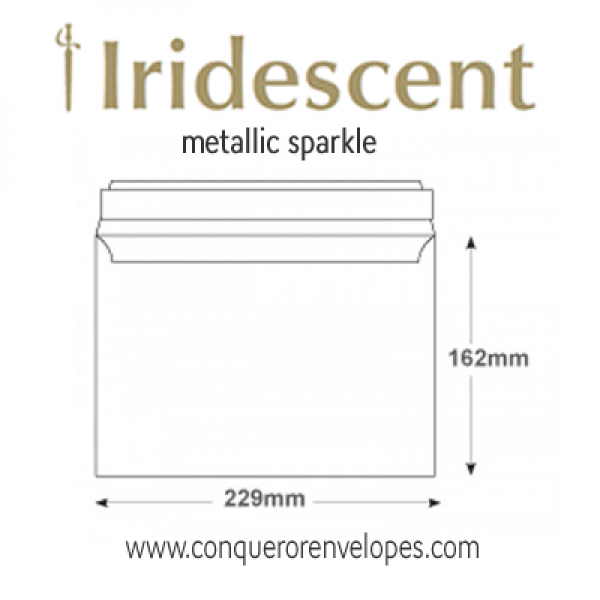 Stunning metallic sparkle Conqueror polished finish, ..